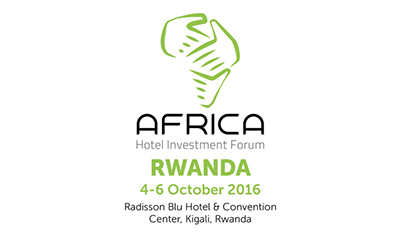 From 4 to 6 October 2016, Kigali will host the 7th installment of Africa Hotel Investment Forum. Designed as a networking platform for high-level investors and industry experts from across the globe, the event also facilitates opportunities to share expertise regarding the challenges and opportunities facing the hospitality industry in East Africa. Regular participants in the AHIF conferences, AHIF 6 hosted in Lome Togo in June 2016 saw Source IBA executive Director, Jeremy Stewart moderate a panel discussion titled “lessons from a hotel development success story” highlighting Source IBA’s design work at the Radisson Blu Hotel 2 Fevrier and West Africa. AHIF 7 will see Source IBA Design Director Andrew Merrington and Creative Director Mardre Meyer join delegates from over 50 countries to partake in a jam packed programme of workshops, round table discussions and networking events.